With the holidays right around the corner everyone is gearing up for all the celebrations, parties, and traveling near and far to visit family and friends. With all the family gatherings, gift exchanges and work parties your health usually gets put on the back burner during this time of year. The average person gains 5-10lbs between Thanksgiving and Christmas, which can set you up for a really challenging place come the new year. Over consumption, late nights, and being out of your normal wellness routine can leave you feeling bloated, tired, and just overall icky. The holidays can also be mentally draining with all the busy travel, delays, and dealing with that one relative that you might just not get along so well with. Instead of repeating the same unhealthy patterns as years prior, here are a few tips to try and beat the holiday bloat, stress, and instead set your self up for a happy and healthy start to the New Year. It's much easier to stick to a plan if you actually have some goals set around it. Spend 30 minutes today and sit down and make some wellness goals from now until the end of the year. Place them somewhere visible to you on a daily basis to remind yourself what you're working towards. It's great to get together with your family and friends during the holidays and spend some quality time together, but try not to make all of your activities revolve around the dinner table. 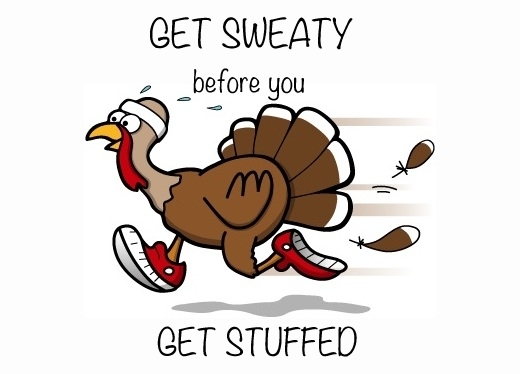 Get the family together for a turkey trot on Thanksgiving day, a family walk or some type of activity you can do together that is active. Going to the movies, playing cards or board games are also great ways to connect and have fun doing so. When you get invited to a slew of holiday parties, ask yourself "Do I really need to be attending 3 different celebrations per week?" Overloading your schedule will lead to a lot of late nights, excess calorie consumption and possibly a lack of motivation to get to the gym the next morning. With our society slowly starting to shift more awareness to their nutrition, it's becoming easier to find healthy swaps for your favorite holiday indulgences without sacrificing flavor. Do a little research and see if you can swap out some of the less healthy ingredients in your traditional holiday meals, or even try a new recipe to bring to the table this year. 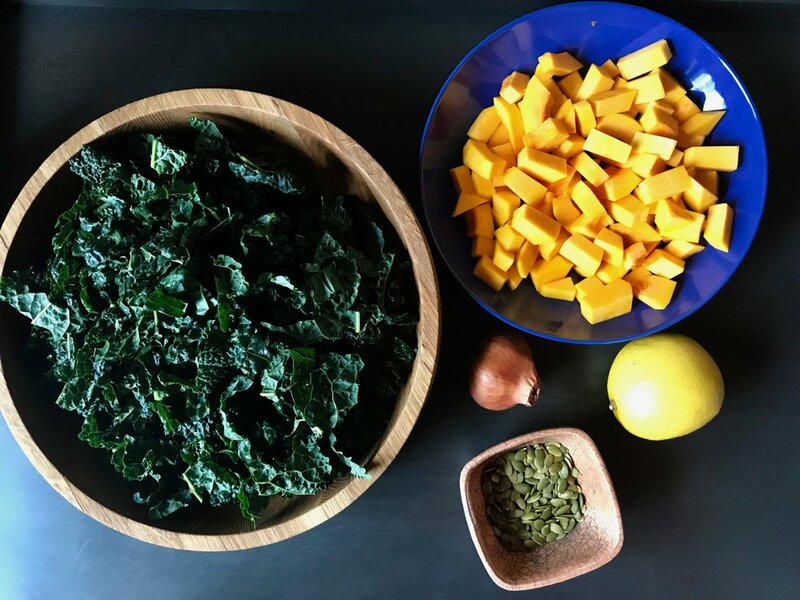 Try my kale and butternut squash salad below to switch things up! With the piles of food that are made around the holidays, a one day feast can turn into a 4 day feast real quick (Hello Thanksgiving)! Pick the one day you want to indulge and leave it at that. Leftovers can keep you eating more than you would usually would eat for several days after the celebration. Enjoy your one big day to binge, then return back to your normal routine. If you are a drinker its unrealistic to say no to all alcoholic beverages during the holidays. Instead of slamming bottles of wine try to alternate between alcoholic beverage and non alcoholic beverage. Drinking a water or seltzer in between alcoholic drinks will not only lessen the likelihood of a hangover the next day but it will also keep you hydrated and help you avoid overindulging on too many drinks. Some family members can be harder to get along with than others which often makes the holidays a stressful time rather than a time to enjoy and connect with the ones you love. Instead of getting worked up because you don't agree with someones politics, lifestyle choices, or options on controversial topics, try to remove yourself from the situation before it escalates. It's important to respect one another's differences and know that everyone is entitled to their own opinion even if you don't see eye to eye. It's not worth the arguing, awkwardness for others, and overall bad vibes to cause a scene on an otherwise cheerful time of year. While I love a tradition as much as the next person, I think its fun to break out of the same routine you've been doing for years and instead try something new. This may mean a white elephant gift exchange, family yoga class, or starting some new quirky and fun tradition with those around you. The holidays are the toughest time of year to stay healthy and sometimes it's hard to keep yourself motivated when it seems like everyone around you could care less about their health. Find a friend, colleague or family member to help you stay accountable to your fitness and nutrition goals during this otherwise challenging time of the year. Drag them to a fitness class with you or tell them to remind you to put down that second brownie your reaching for a the work party buffet. Nothings feels better that to help people in need during the holiday season. Round up your friends or family members and donate to a charity, adopt a family, or make a meal for someone you know who is less fortunate than you. This is a great bonding activity and wonderful chance to give back to someone in your community. Congratulations to Josh and Courtney for being this months client spotlight. I've been training Josh on and off for 3 years now and Courtney joined us earlier this year to get in shape for their upcoming wedding. 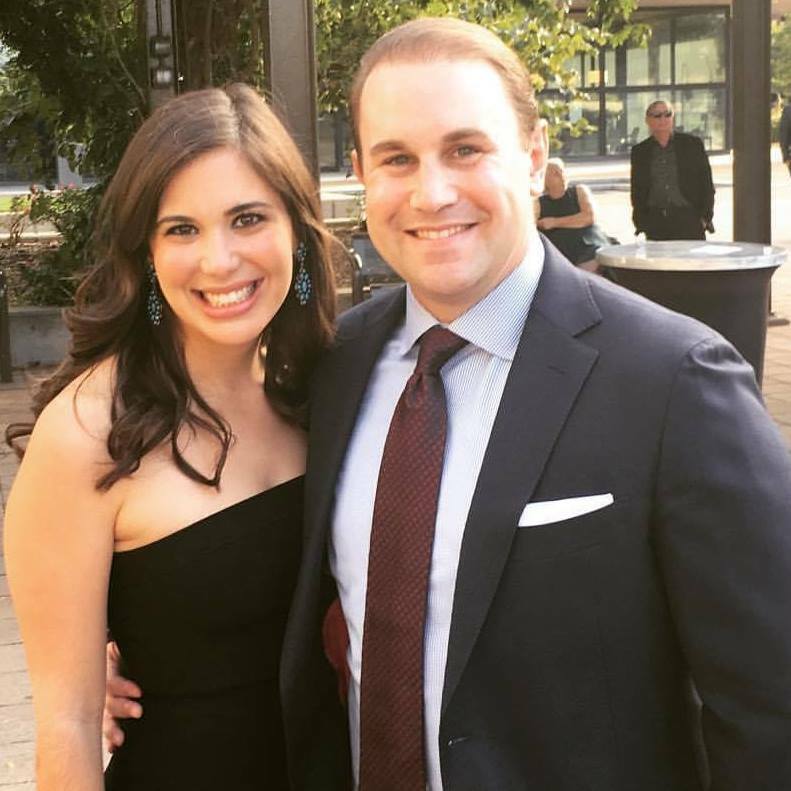 Since the beginning of the year the couple has lost over 30lbs, 28 inches, 13% body fat and have both gotten noticeably stronger, faster and more fit. Even though they do their fair share of ripping on each other during their sessions together, it's all in good fun and they are a constant source of motivation and support for one another. Congrats you two and keep up the great work! With the unseasonably warm October we had here in Chicago it's starting to finally feel like fall is here to stay. With squash, root vegetables, and pumpkin spiced everything popping up in stores I'm embracing the change of season starting with this yummy Dino Kale and Roasted Squash Salad. It's a delicious seasonal salad that would be a great addition to any of your upcoming holiday dinners. 1. Preheat oven to 350 degrees. Remove the skin from the the squash, scoop out the insides and chop into 1/2 inch cubes. Toss them in olive oil, salt and pepper and place on a sheet pan. Roast the squash for 40-50 minutes or until they are tender. Remove them from the oven and let them cool completely. 2. Chop the dino kale into bite sized pieces and place them in a large bowl. 3. Toast the pumpkin seeds in a pan over medium heat until they are light brown and toasted. Set them aside an let them cool completely. 4. In a small bowl whisk the dressing ingredients together. Pour the dressing over the kale and massage it into the leaves (massaging the kale helps break down the fibers and softens its texture). 5. When the squash and pumpkin seeds have cooled, toss them in the salad and give it a good mix. Finish off the salad by shaving some goat cheese on top.